Is it already February? How did that happen?!? We hope that your year has started off with as much joy and excitement as ours has! After a relaxing winter break, Sweet Scarlet has been back at it again, busily making plans at our (almost) annual Dreaming & Planning meeting! 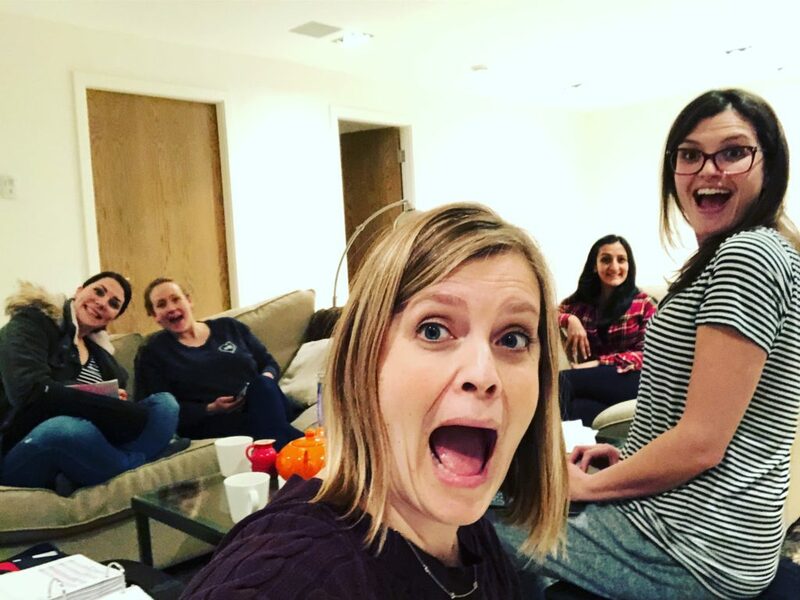 Each January, we try to plan an evening together where we get to reflect upon the past year – the amazing highs and the “things that could use work” – and we also break out the flip chart to record all our BIG dreams and goals. The rule for the flip chart is that it can be ANYTHING – huge dreams, exciting goals, things for the immediate future, or plans for 10 years down the road – and no one is allowed to rain on the parade with minor details like logistics or finances or scheduling blocks. It’s a chance for us to dream of what’s possible, and I think it’s safe to say that all of us love doing it! Many of you noticed our posts on Facebook and Instagram that hinted at some of the big dreams and goals that we have. 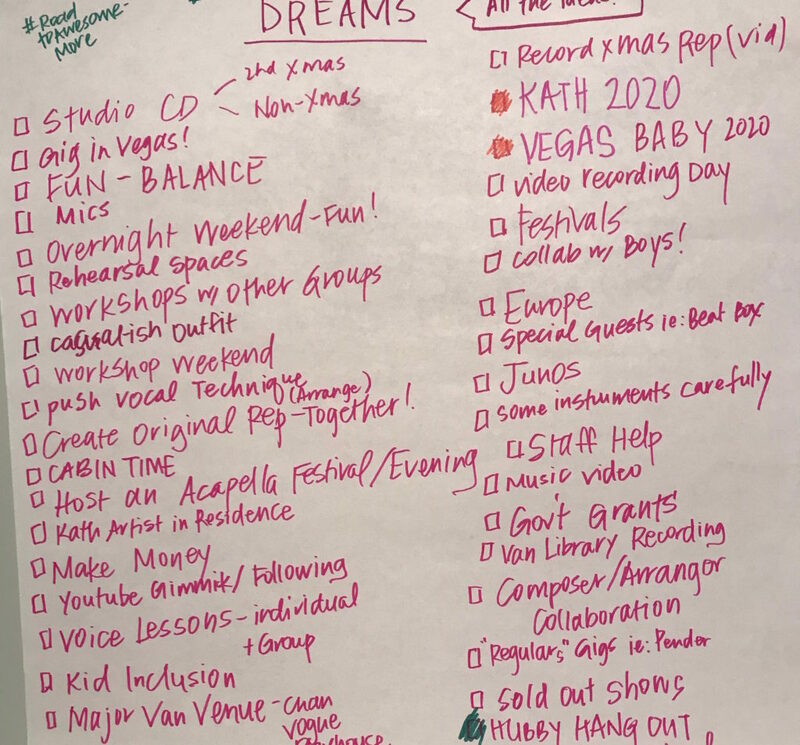 Certainly not all of them will be accomplished this year – or even 2 or 3 or 10 years from now – but it’s still fun to imagine where our singing journey will take us! So stay tuned for this year’s plans! But before we jump to far ahead into 2019, we also wanted to reminisce just a teensy bit about 2018. 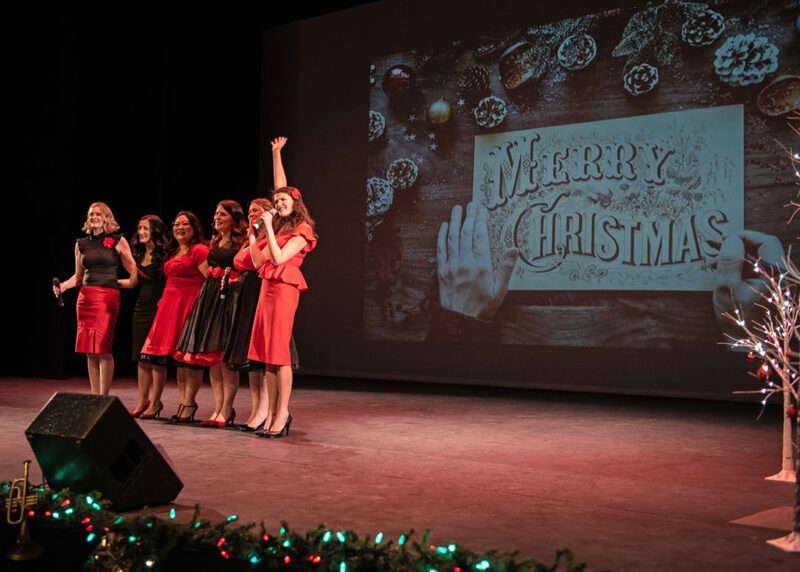 Our annual Christmas show, Wintersongs, was a HUGE success and we have been so excited to share some of the photos from the performance, over on our Facebook and Instagram pages. Be sure to check us out over there, especially if you missed this year’s show! 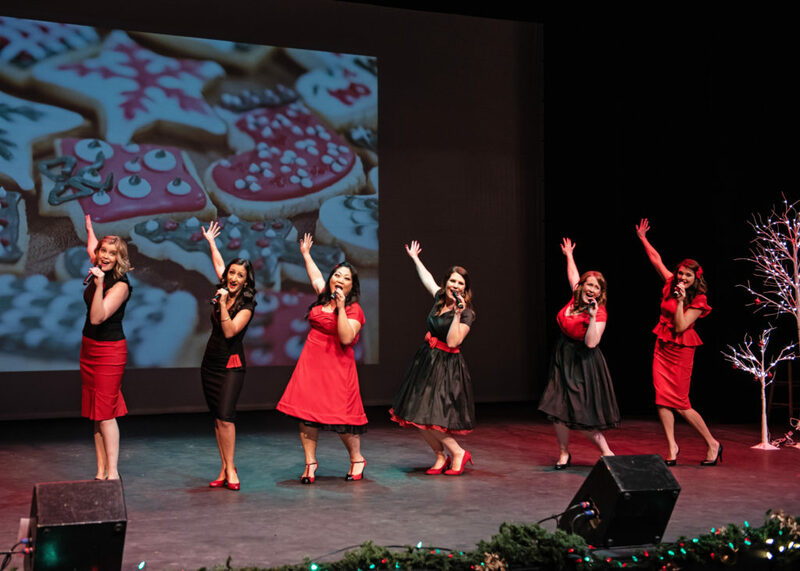 A special thank-you to Teresa Corsie Photography for our gorgeous show photos!